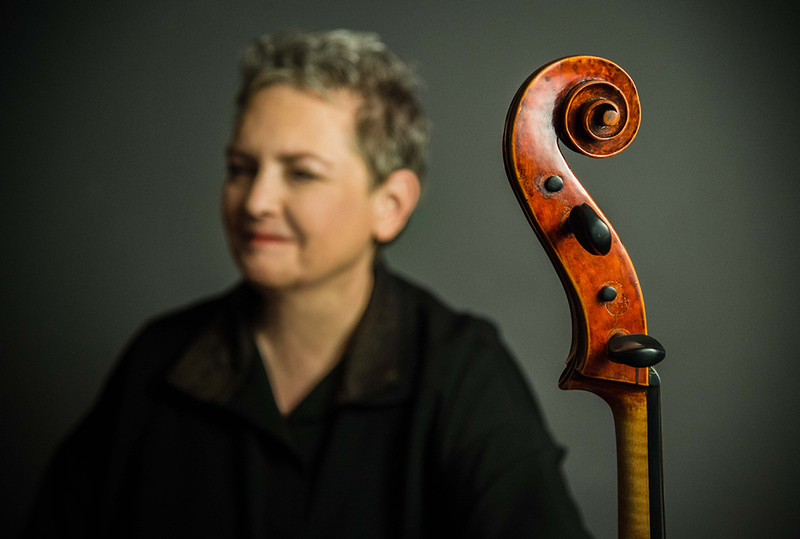 A founding member of the Naumburg Award-winning Lydian Quartet, with whom she played for over twenty years, Rhonda Rider is now a member of the celebrated piano trio Triple Helix. Rider’s chamber music and solo recordings have been nominated for Grammy Awards and cited as Critic’s Choice in both the New York Times and Boston Globe. As a chamber musician, she has won numerous prizes at Banff, Evian, Fischoff and Portsmouth Competitions. As a soloist, she won the Concert Artists Guild Award as well as an Aaron Copland Recording Grant. She has performed at the Kennedy Center, Lincoln Center, Corcoran Gallery, Wigmore Hall (London), Symphony Space, Library of Congress, Los Angeles County Museum of Art and has been a guest artist with the Boston Chamber Music Society and St. Paul Chamber Orchestra Chamber Music Series. Dedicated to the performance of “new” music, Rider has premiered and recorded works by such renowned composers as John Harbison, Lee Hyla, Yu‐Hui Chang, Bright Sheng and Elliott Carter.